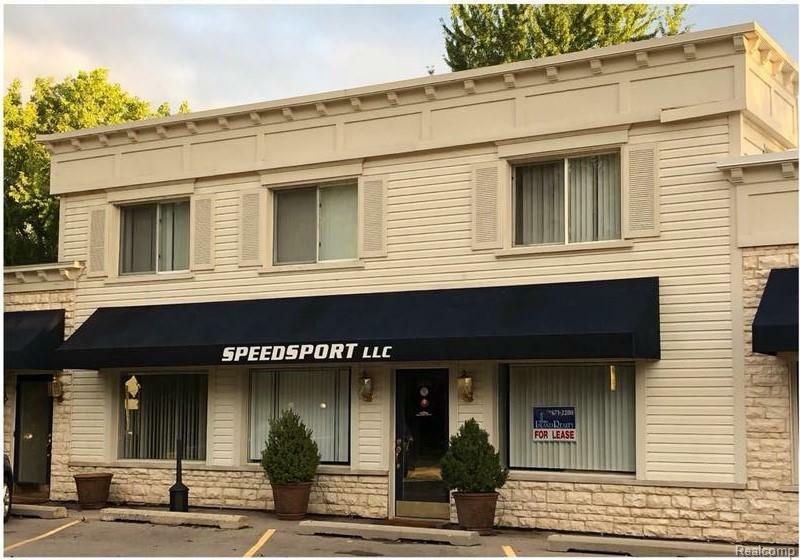 Located in the heart of Grosse Ile business district. Approximately 1600 square feet of prime office/retail space in charming downtown area. Attractive curb appeal with high traffic visibility and great parking. Listing agents are property owners. NO SMOKING. NO PETS. ALL MEASUREMENTS APPROXIMATE. LEASING AGENT AND TENANT TO VERIFY ALL INFORMATION. TENANT TO PROVIDE CURRENT CREDIT REPORT, COMPLETED APPLICATION AND PHOTO ID.